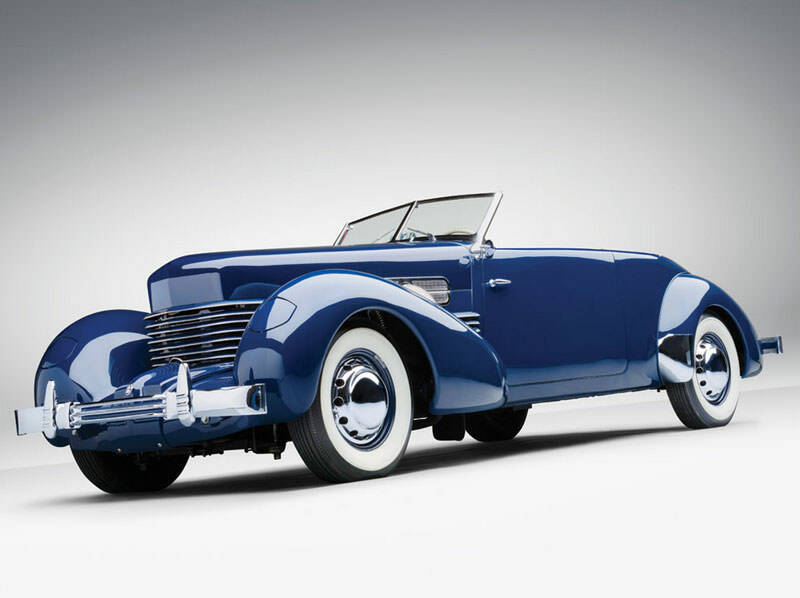 If there is one thing that the Cord automobile will always be remembered for, it is the stylish design. 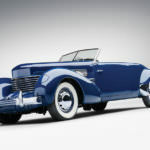 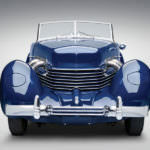 This is especially true of the 1937 Cord 812 Supercharged Phaeton. 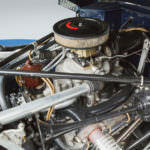 The supercharger was an optional election for the automobile that heightened the company’s notability. 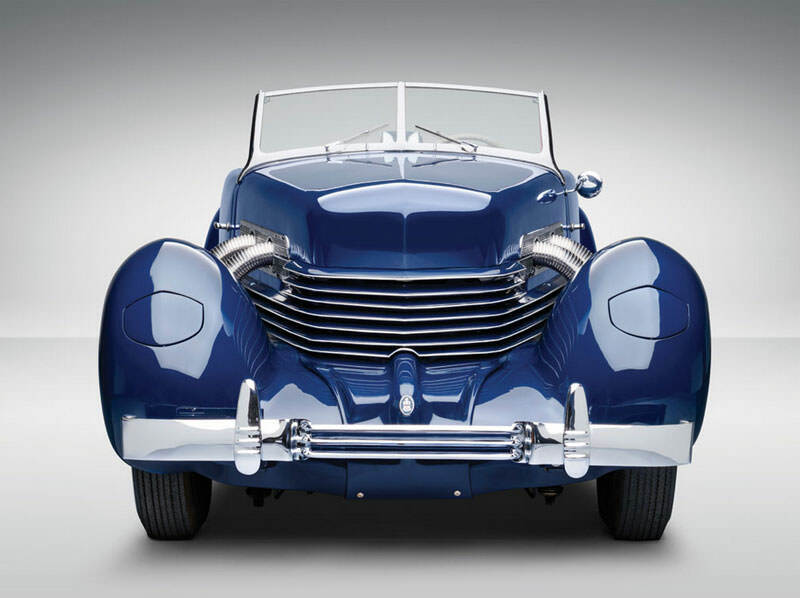 Unfortunately it was not enough to keep the company operational. 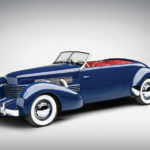 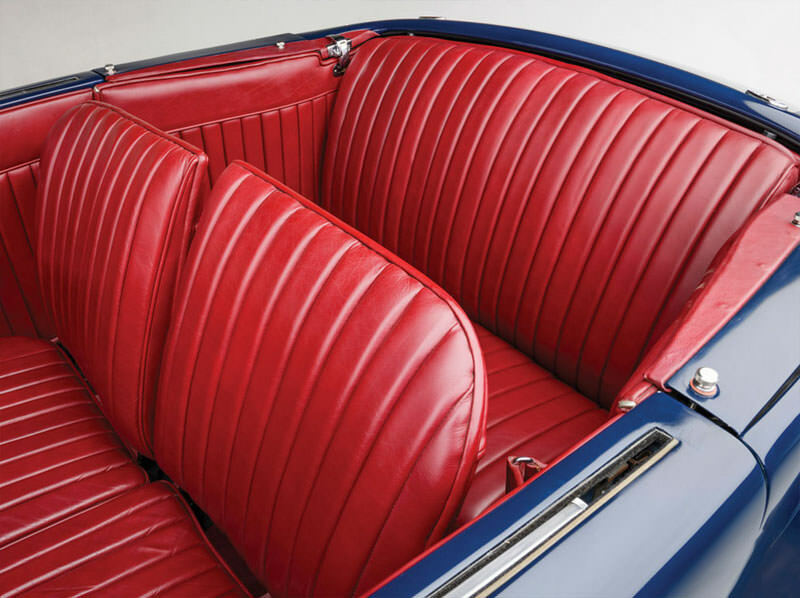 The Phaeton is a symbol of elegance and performance that would be a valuable piece to anyone’s collection of American automobiles. 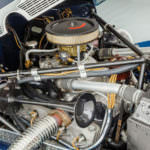 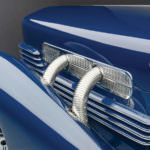 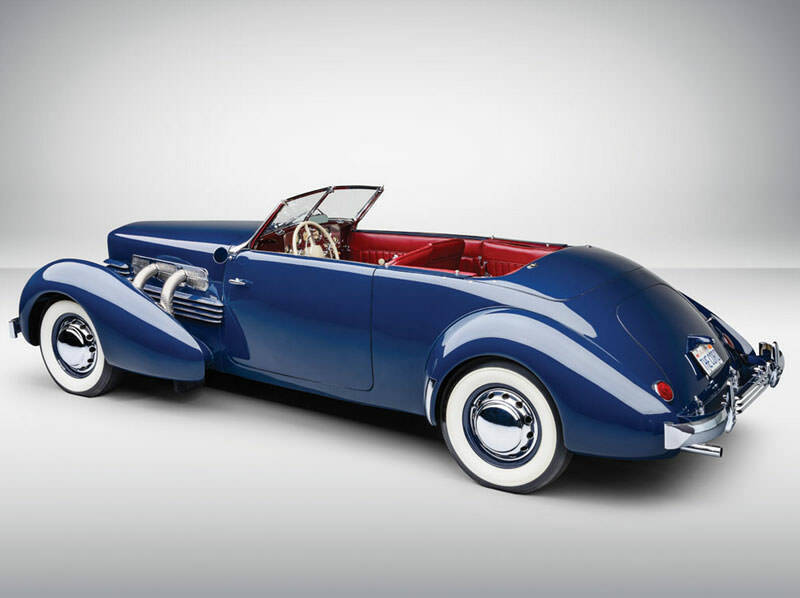 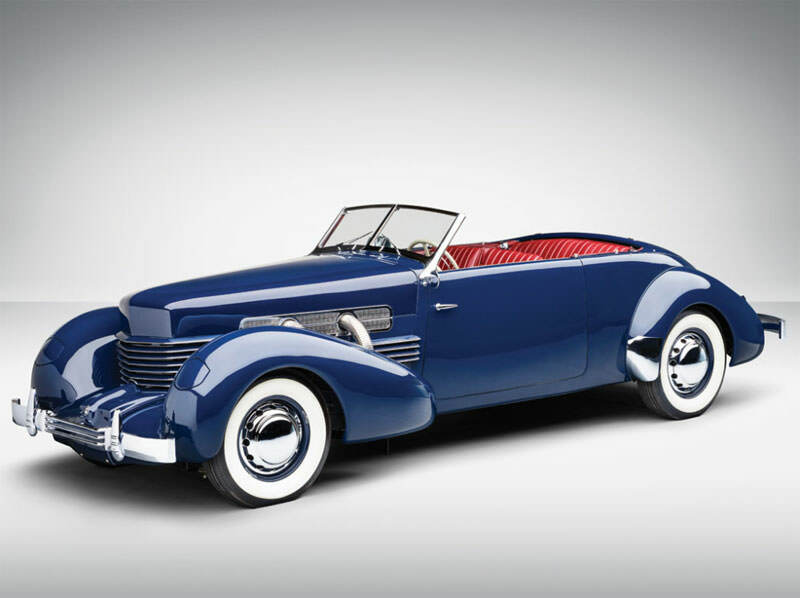 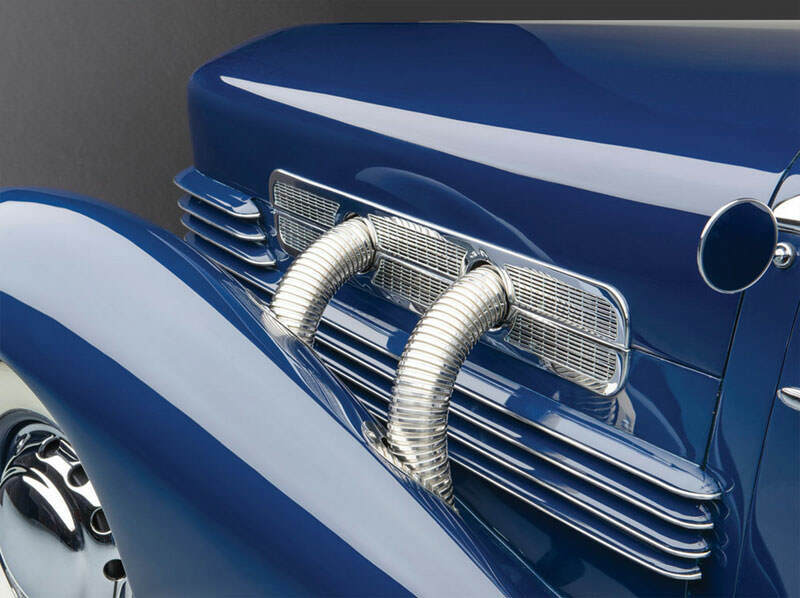 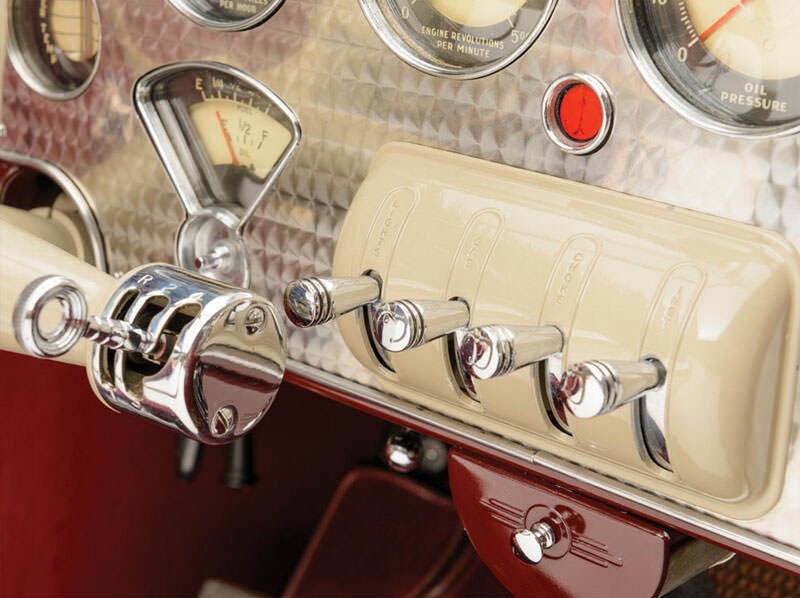 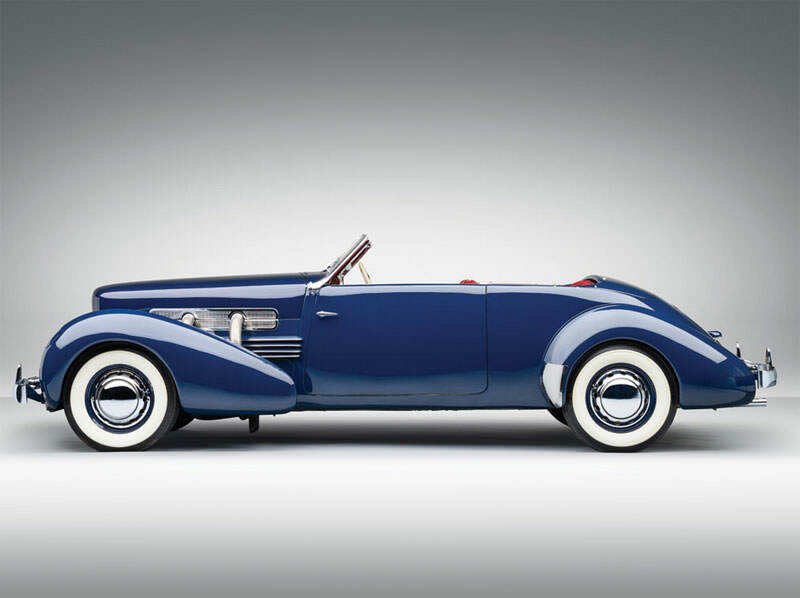 What the 1937 Cord 812 offered is a centrifugal supercharger by Schwitzer-Cummins which attached to a Lycoming L-head V8 engine. 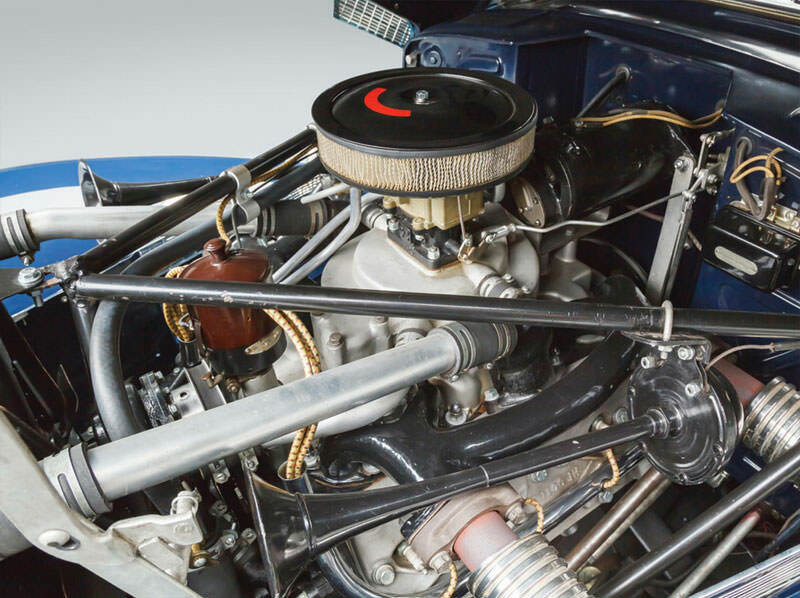 In its prime the bhp rated between 185 – 195 and performance tested at an average of 101 mph at the Bonneville Salt Flats over a 24 hour period. 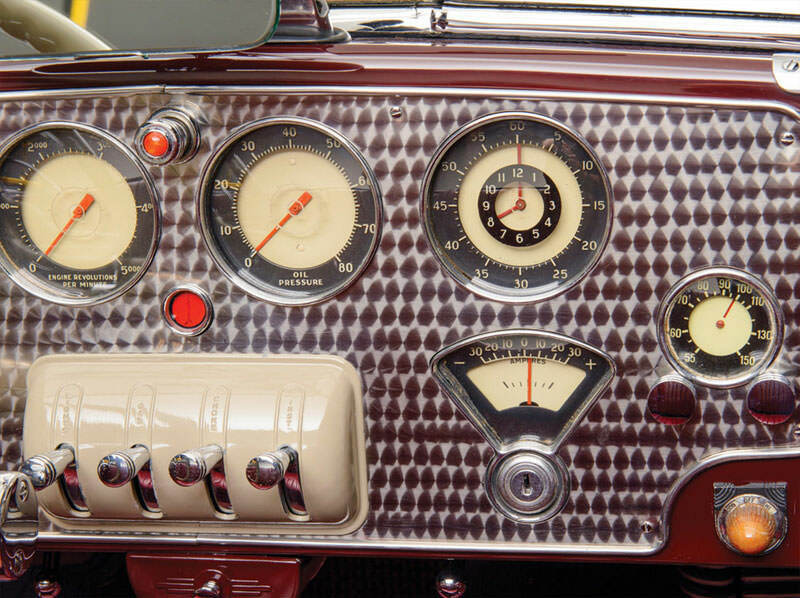 Given that the automotive industry was still in its infancy at the time, this is an impressive number. 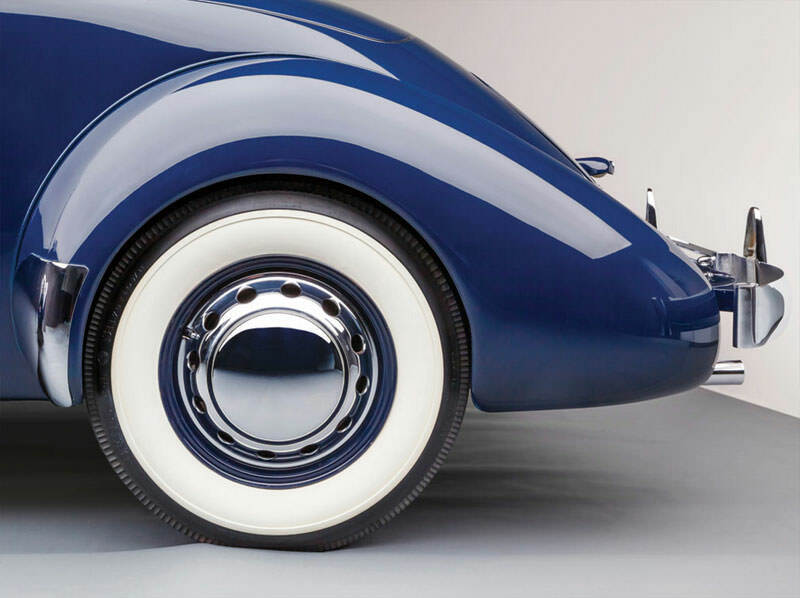 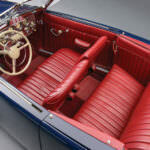 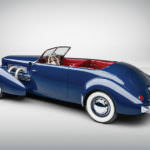 Other notable features of the 812 Supercharged Phaeton by Cord is the independent front suspension companioned with a rear live axel with semi-elliptic leaf springs. 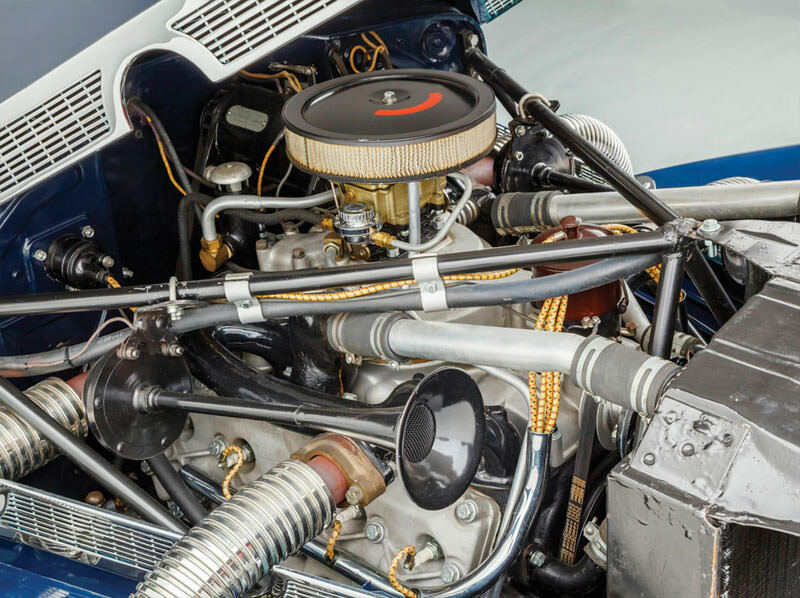 The curb weight of this beauty comes in at 4000 pounds, and despite the early misgivings with the placement of a bespoke transmission, a number of 812s were manufactured. 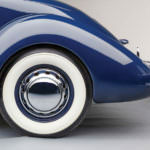 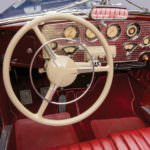 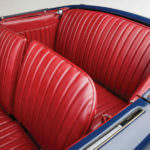 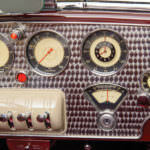 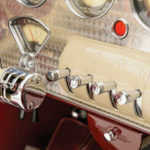 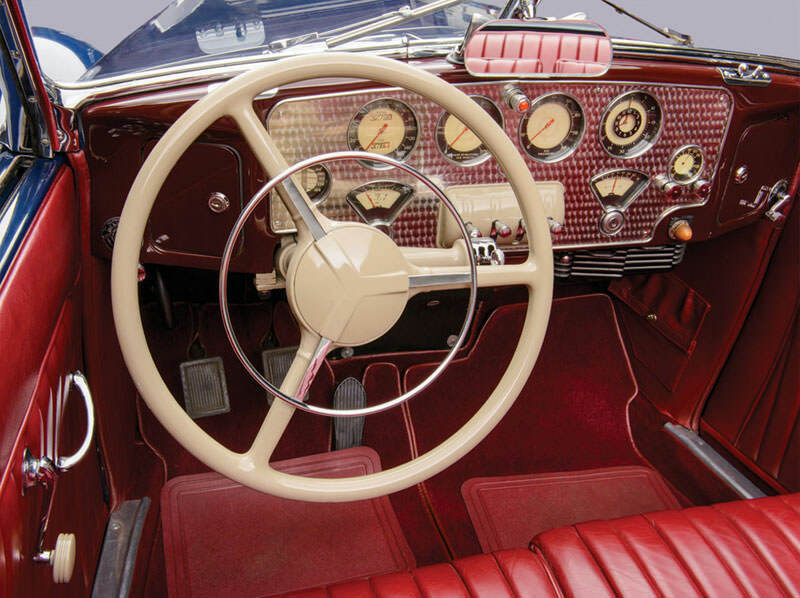 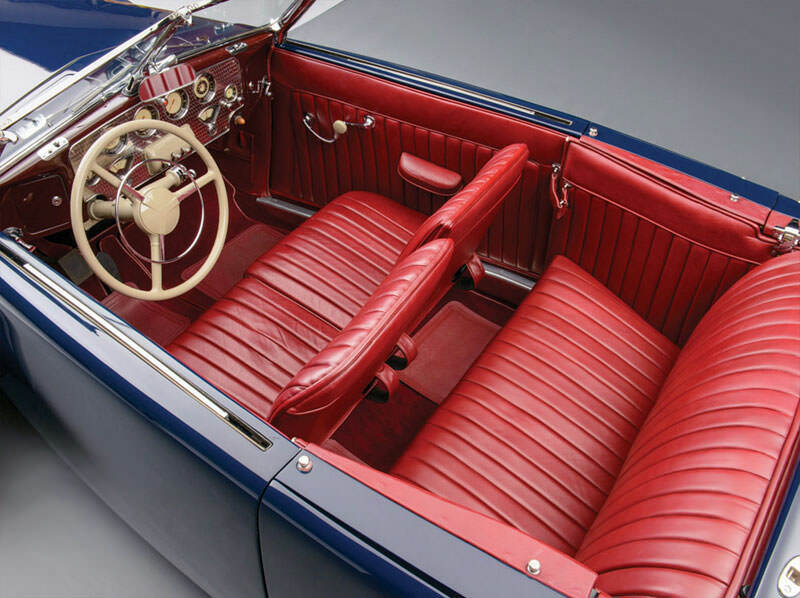 The car was reintroduced in 1940 by Hupmobile and Graham-Paige. 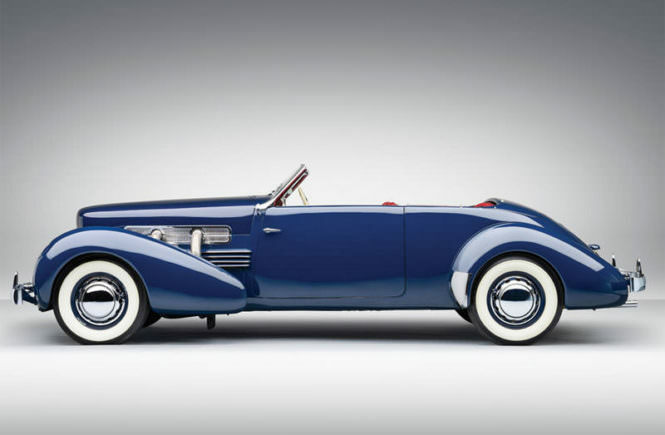 This still proved to be an unsuccessful venture, but the car is a prize for collectors fortunate to have it on their floor.